Lately I am careful with the nail polishes that I use. I am trying not to use anything that contains ingredients like formaldehyde or toluene. A few weeks ago I wanted a pastel nail polish, chic and elegant. I had no time to go at the beauty store so I jumped at the pharmacy on the ground floor of my building. What I bought? 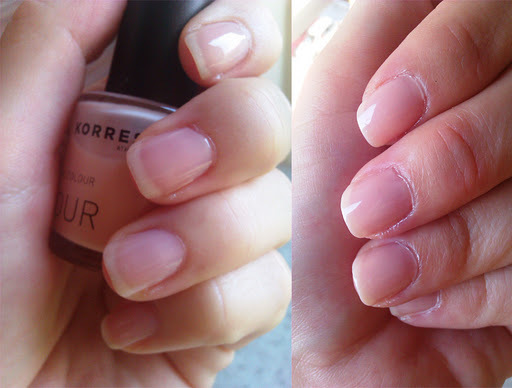 A Korres nail polish! 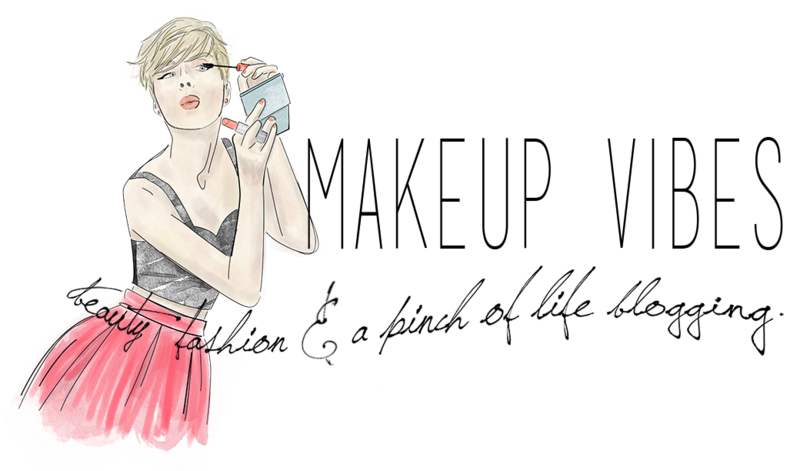 I got the shade 06 Pastel Rose, a pastel pink, as you can understand by the name; dicrete, delicate, chic and elegant. It isn’t pigmented enough. It is ok with two coats but if you have the time to do a third one, it would look better. It takes a while to dry, as all Korres nail polishes do. Just be patient! The finish is good: bright and shinny even with no top coat. I was very surprised of the lasting! This nail polish lasted for a whole week! Of course it has helped the top coat but I have other nail polishes that last for 3-4 days with top coat! Another good point to buy this product is the ingredient list: free of Silicone, Acetone, Phthalate, Formaldehyde, Camphor, Toluene and Xylene! What else can I say? It contains Provitamin B5 and Myrrh extract that protect, nourish, hydrate and keep nails strong and healthy! As for the price? Something less than 5€ (I think I bought it for 4.60€). What do you think girls? Would you try this love? Have you tried any Korres nail polishes? πολύ ωραίο φαίνεται! και θα ειναι καλό και γαλλικο μανικιουρ ετσι οπως το βλέπω..! ax maresei polu! exei wraia proionta o korres! Every girl needs a shade like this! Chic and easy to match with many looks!